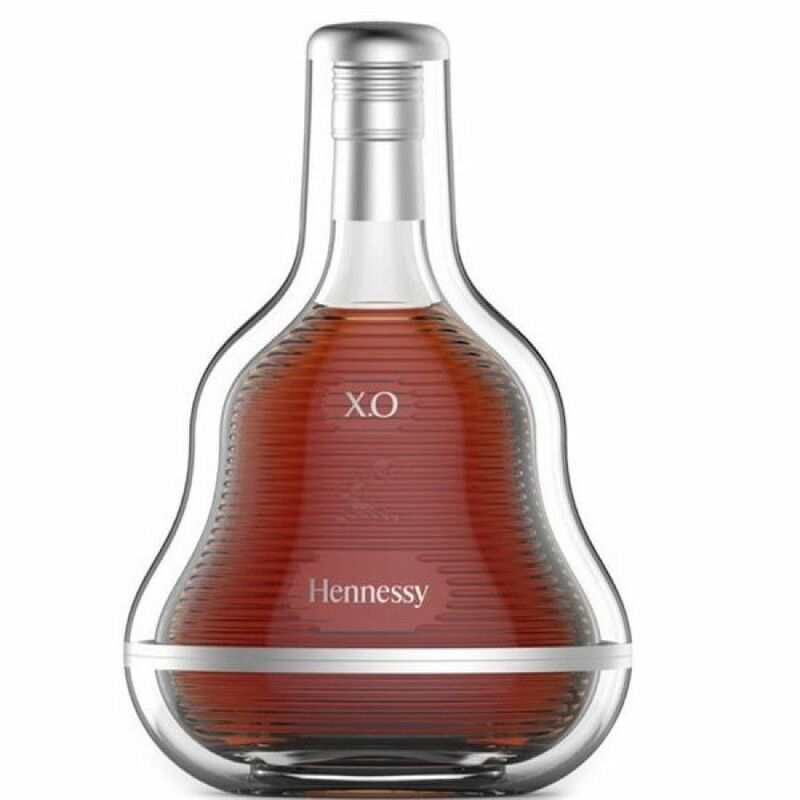 Here is Hennessy's latest Exclusive Collection XO Cognac by Marc Newson. This limited edition is another rare decanter in the range of Exclusive Editions by Hennessy. Experience shows that these editions are bought for both drinking purposes but also as collector items. In other words: This item is highly likely to sell out fast. Right now we're the only online shop that sells this Cognac! Please note: We start shipping on May 19th, order today and be sure to be one of the first (and last) to get this limited item. Marc Newson is the renowned, Australian born artist who's been described as 'the most influential designer of his generation'. Now based in London, he's been included in Time Magazine's Top 100 of Most Influential People of the World. His work is present in many of the world's major art museums, and his creations continue to break records when sold at auction. This exclusively designed Hennessy XO is your chance to own a piece designed by one of the most influential designers of the 21st century.